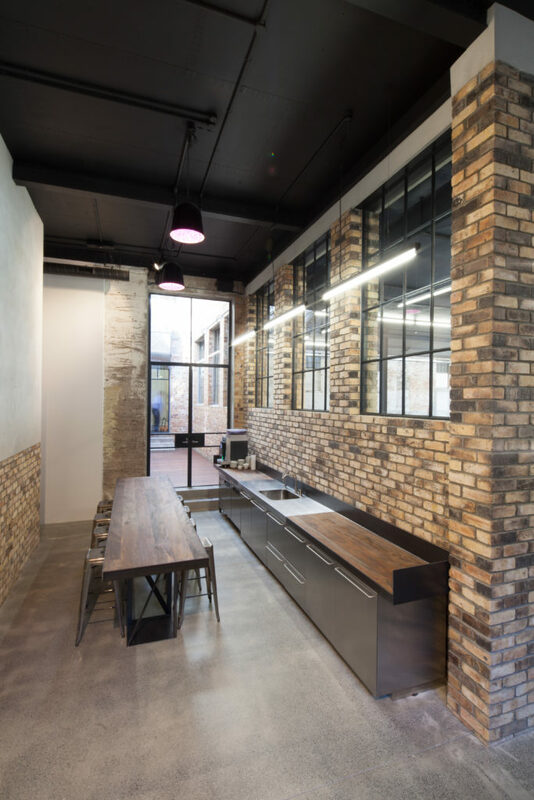 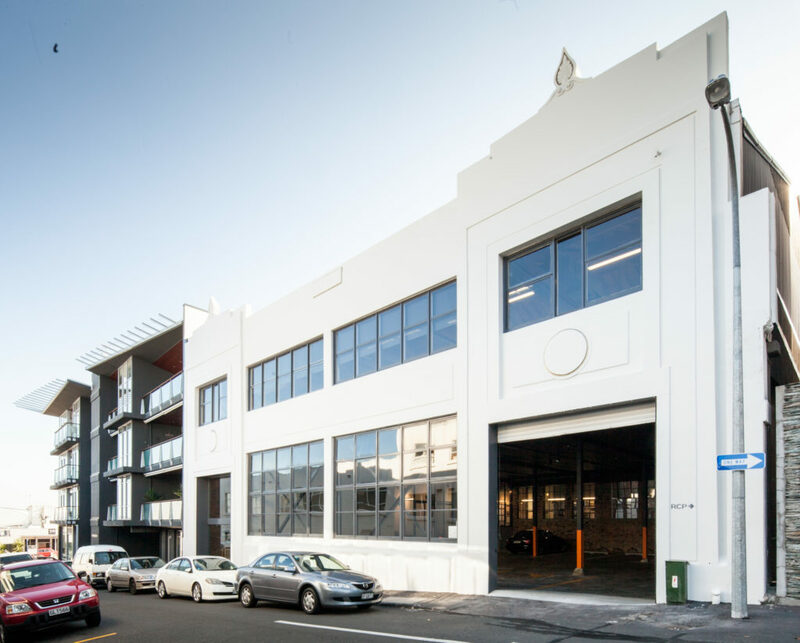 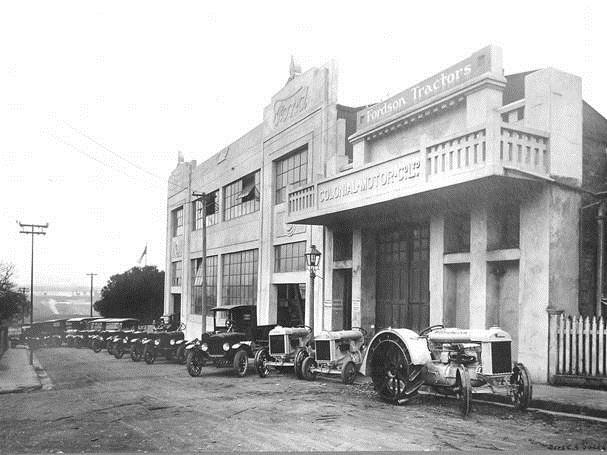 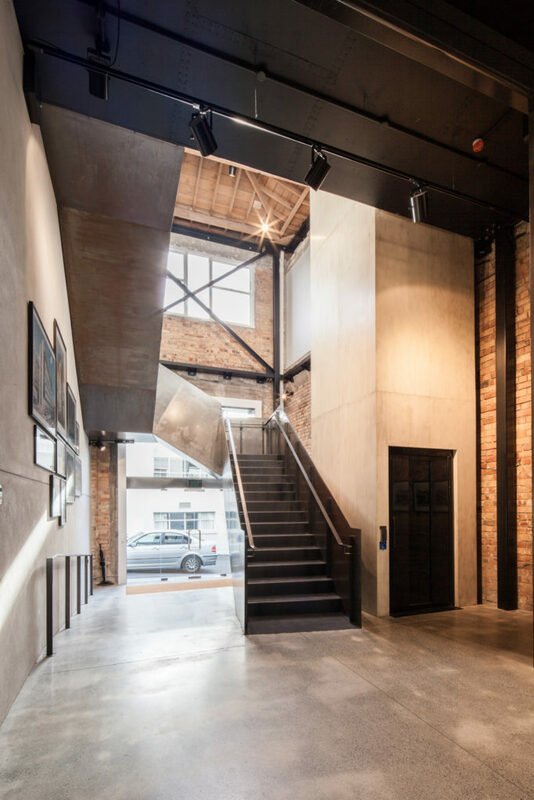 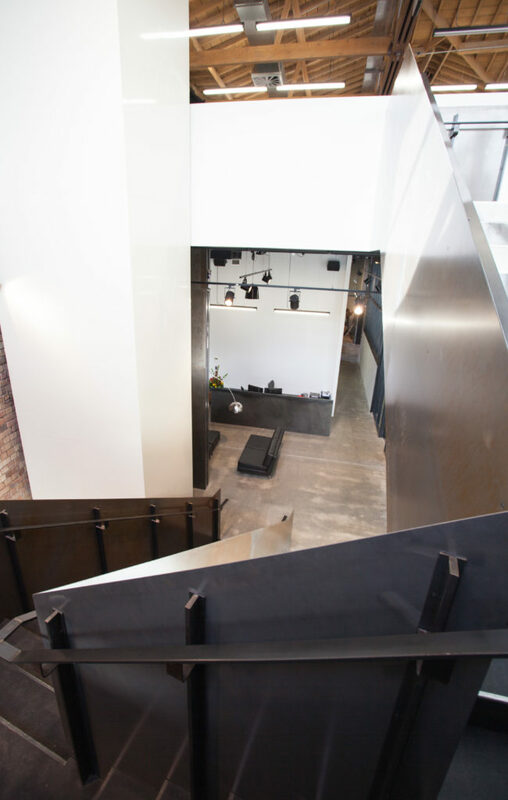 The property at 6 Fox Street, Parnell, once home to the Ford Model T assembly plant, was comprehensively refurbished by RCP for its commercial office premises. 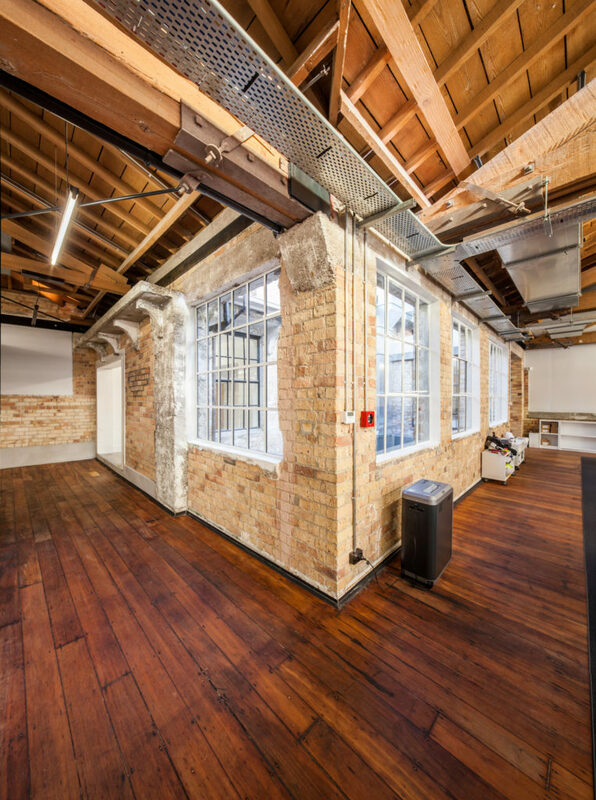 Specific attention was given to the enhancement and retention of the buildings historic legacy and heritage characteristics. 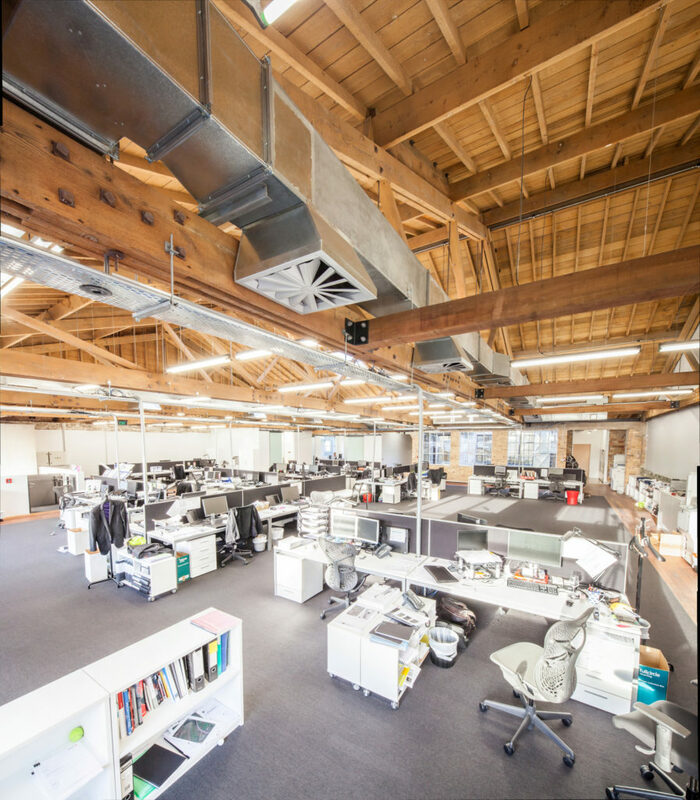 This, along with innovative architectural and structural design solutions employed, has resulted in a high quality and seismically resistant environment that provides a highly efficient modern work space for staff and clients.